The current learning environments have made it necessary for the development of new means of ensuring that they are manageable and that they achieve their role. As a result, there has been the need of classroom management software. Currently, there are a number of software in this category, and you can bet there are lots more to come. In this article, we will review some of the best in this category. LanSchool is a classroom management software that is developed by Lenovo, and it aims at bringing a reliable and simple solution to different modern day classrooms. 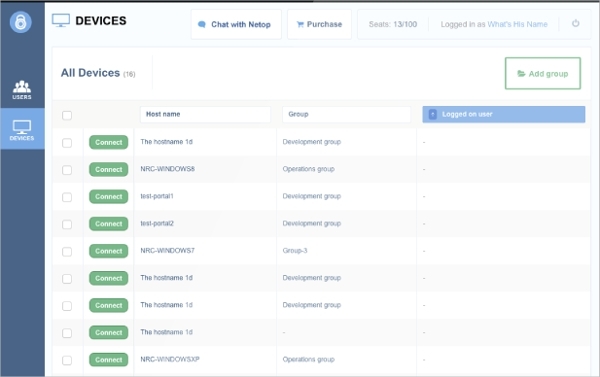 With this software, you can be sure of reduced distractions while promoting collaborative teaching and as a result being even more productive. 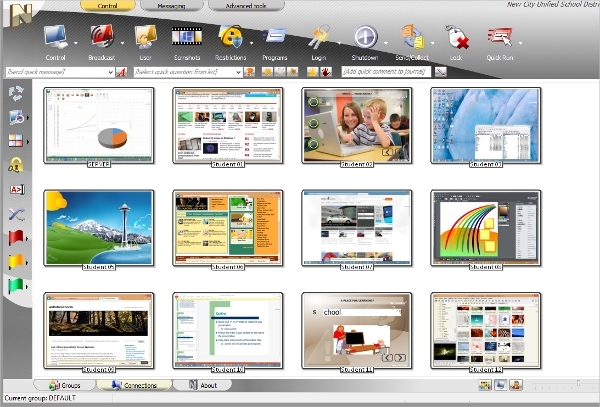 iTALC – OpenSource classroom management software enables the tutors to view and be in control of the computers in class. As a result, the teacher can always be in control of the activities that students are engaged in, and this is in real-time. 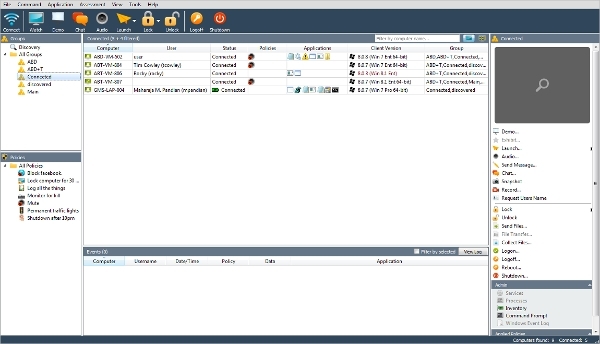 AB Tutor is a classroom management software that is ideal for network labs and classes. With this, you will be able to have effective control, make demonstrations, monitor the student’s activities as well as be able to offer support. Also, the tutor can collaborate with the students. For these software in this category, the issue of the platform is present in some, while others are not affected as they are web based. However, it is a matter of great importance and as a result, in the following section, we will look at the software that are platform dependent. 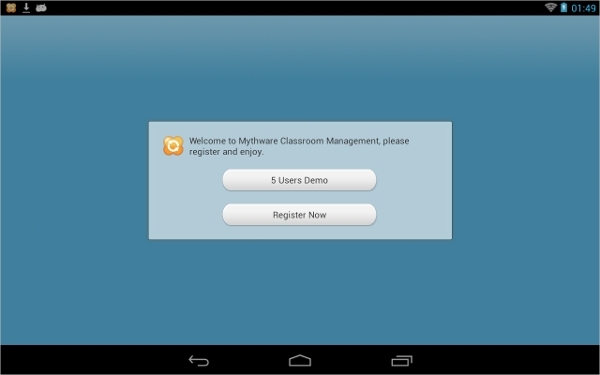 Classroom Management for Windows is a software by Mythware that serves as a platform for multimedia interactions and training. The software offers interactive teaching & learning together with student demonstration. The software supports both wired and wireless networks, and it is great for group teaching. Classroom Management by NETOP Vision is a great classroom management software and among the leading in this category. It is a premium software though it comes with a trial to let you decide if the features you prefer are available. With this, you can be sure to optimize your learning environment. Classroom Management Teacher is an Android App that enables the instructors to be in a great position of managing their classrooms. The app works with the majority of the Android phones as well as tablets. The fact is that it requires a minimum of Android 3.0. This is essential to reduce disruptions that may occur during learning. As a result, the classrooms with this software have an upper hand.Managing a class can be a very challenging task, and this calls for a proper strategy. Now when it comes to computer classes there can be lots of destruction and the point of concentration is not the same, it is important to have a classroom management software.